And his wife Kim Jones got it all on camera. (SPOT.ph) When you come into a cinema to watch a movie, you usually only see the film's stars on the big screen. 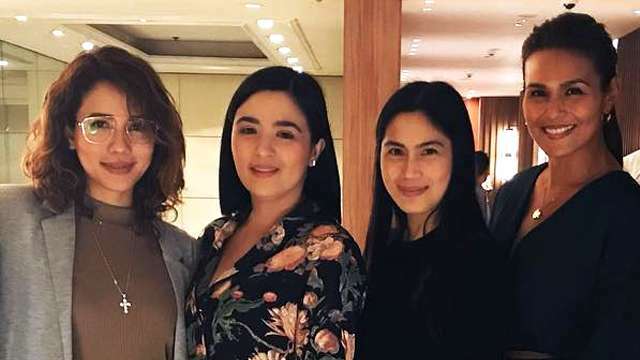 That's why it was a big surprise for moviegoers who were watching the Metro Manila Film Festival entry The Girl in the Orange Dress when they were greeted by none other than Jericho Rosales during their screening. Rosales posted videos of his sweet surprise for his fans on his Instagram account. 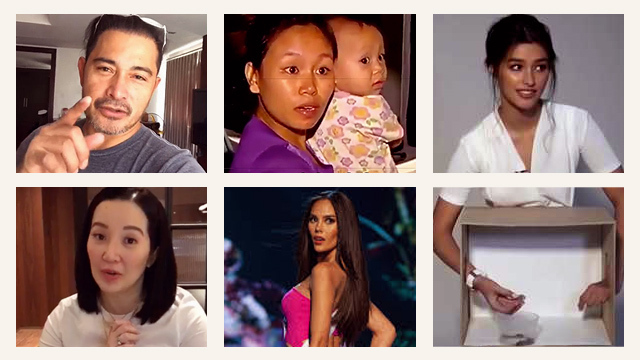 In the first video he posted, he surprised people who were watching in Eastwood in Quezon City. He stands up from his seat and repeatedly thanks the fans for watching. As for the second surprise, he visited fans watching at Power Plant Mall in Makati. He says, "I've got to be so blessed to be supported by moviegoers of all ages. Stepped inside the 3 p.m. screening of [The Girl in the Orange Dress] at Rockwell Power Plant Cinema 3 during the trailers to thank some early birds!" He continues, "Kulot is very grateful for all of you!" He also thanks his wife, Kim Jones, for being his accomplice and camera operator during the surprise. 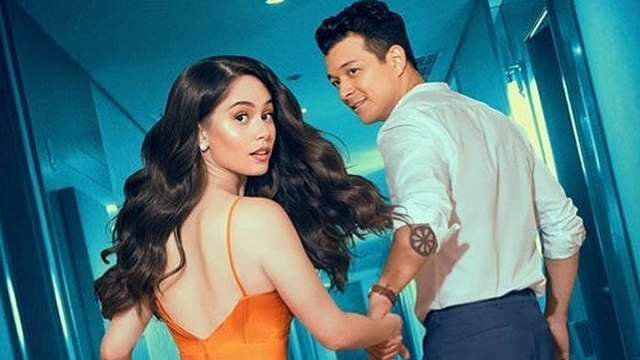 In The Girl in the Orange Dress, Anna (Jessy Mendiola) wakes up in a lavish hotel room with Rye (Rosales), one of the biggest celebrities in the industry. With no memory of what happened the night before, she and Rye try to figure out a way to get out of the hotel without being seen by the paparazzi and hordes of dedicated fans—that includes Anna's best friend Cacai (Ria Atayde). The film is directed by Jay Abello (Pinay Beauty, Red, Flotsam).